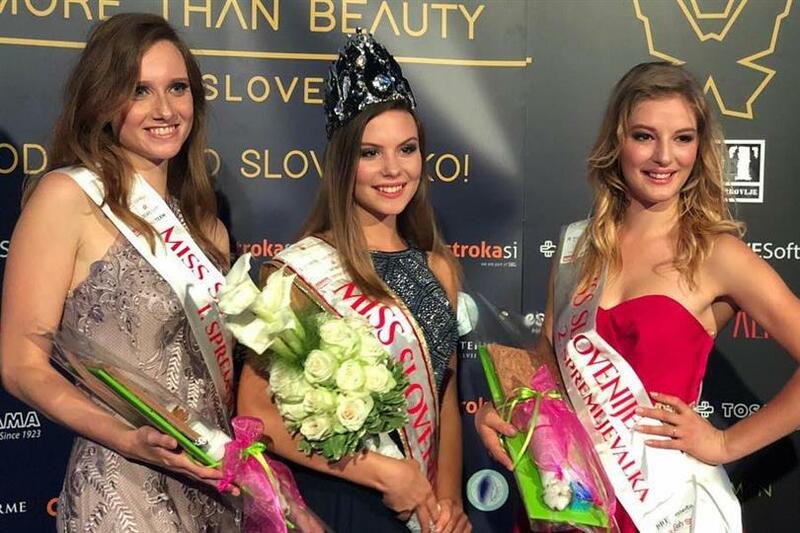 The event finale of Miss Slovenia 2018, also known as Miss World Slovenia 2018 was held on 8th September 2018 at the Delavski Dom Trbovlje at 21:00 hours. Lara Kalanj was been crowned the new queen of the nation and will represent Slovenia at Miss World 2018, to be held of 7th December in Sanya, China. Lara is 17 years of age from Livka, Kobarid. She was crowned by Miss World Slovenia 2017 Maja Zupan amongst 15 other contestants. Maja represented Slovenia at Miss World 2017. She was amongst the Top 30 at the special awards section of Miss World Top Model but remained unplaced otherwise. Other contestants competing for the national title were Melisa Hrapic Cvetko, Suzana Knezar, Katalina Simonic, Pia Šoško, Lara Krneža, Charnée Bijön Bonno, Ksenija Kržan, Lara Drinovec and Vanessa Goropevšek. Slovenia began to participate in the Miss World pageant from the year 1992, when Miss World Slovenia 1992 Nataša Abram represented her nation at Miss World 1992. The nation has been placed in many special awards in the pageant, but Slovenia is yet to win the coveted crown, so we wish Lara all the very best for her delegacy.